Something a bit different from the Street Photography. 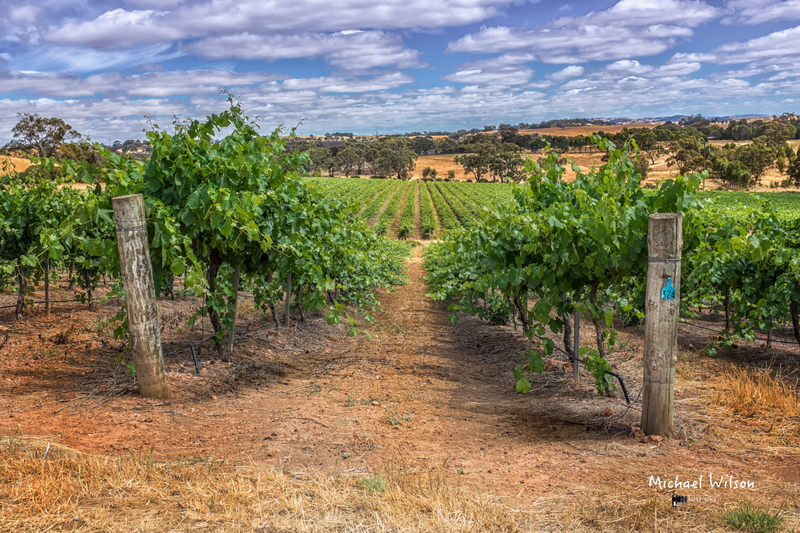 We spent a few nights in the Clare Valley sampling the food and wine of the region. The Highlight was lunch at Skillogalee a boutique family-owned and operated winery it was wonderful. We sat under the Olive tree outside and had a wonderful afternoon. 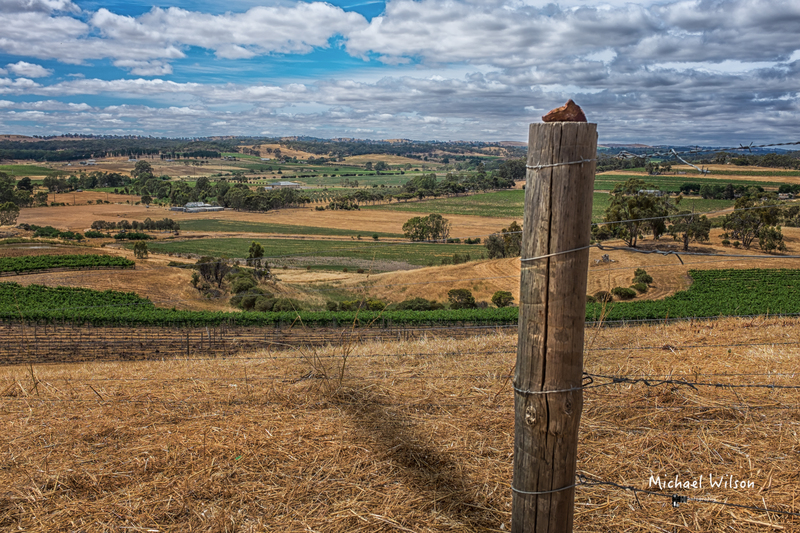 This entry was posted in Photography and tagged Clare Valley, Clare Valley wine region, colour, colour fx pro, food and wine, Holiday, Lightroom, Photography, Skillogalee, South Australia, Wine, wine regions. Bookmark the permalink. YAYYYYYYY! Some of your colored work!